Biocoal, in the form of torrefied pellets, is a clean, renewable and readily available drop-in replacement for coal. 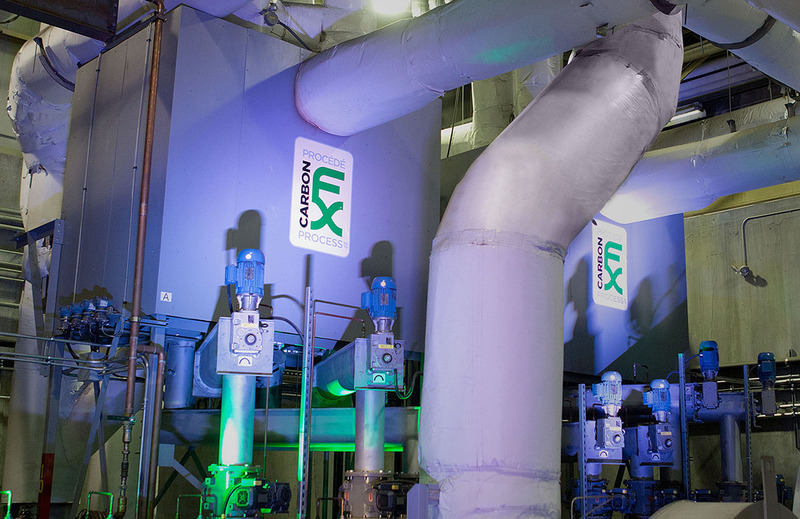 It can be co-fired with coal in any proportion or replace coal completely. that increases water holding capacity, enhances nutrient retention and boosts microbial activity. 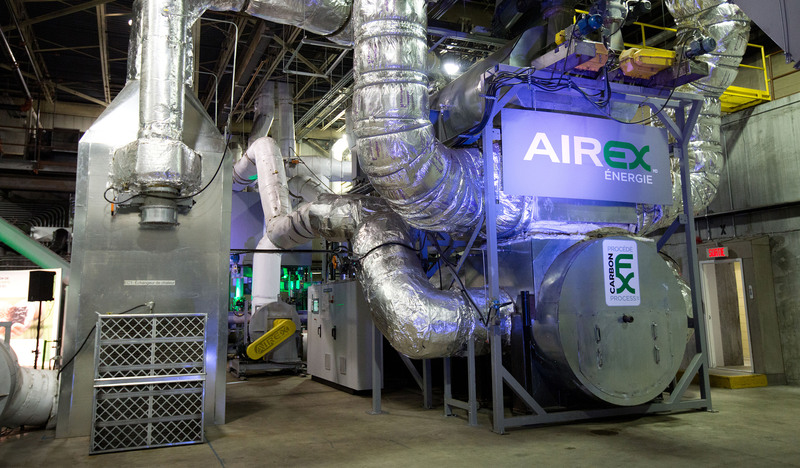 Airex Energy operates an industrial-scale biocoal plant located on the South Shore of the St. Lawrence River in the Province of Québec in Canada where woody biomass is abundant and certified.